Epic Games have announced that it will release a new Dev Patch Update v8.30 for Fornite that will bring the previously leaked Reboot Van as well as a new item called reboot card. 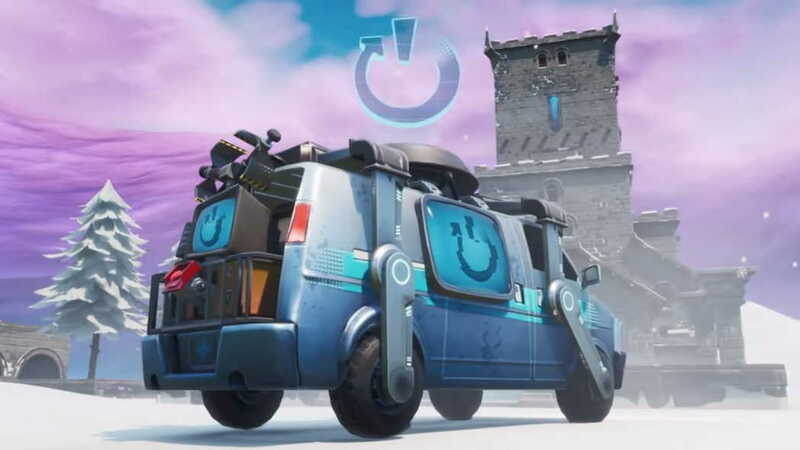 The new Reboot Van in Fortnite will allow a player to bring back dead teammates by grabbing their dropped reboot card which can be reactivated at a van. Below you can find more details on how you can use the new Reboot Van and the reboot card. The details of the video can be found below. Epic Games is said to release the new patch update v8.30 next week. As more details available we will keep you updated.